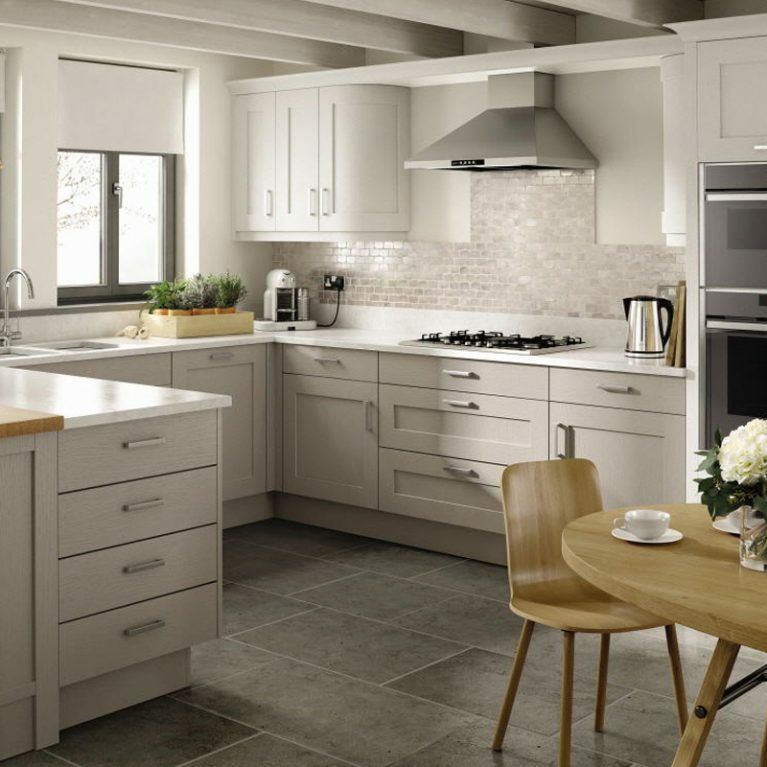 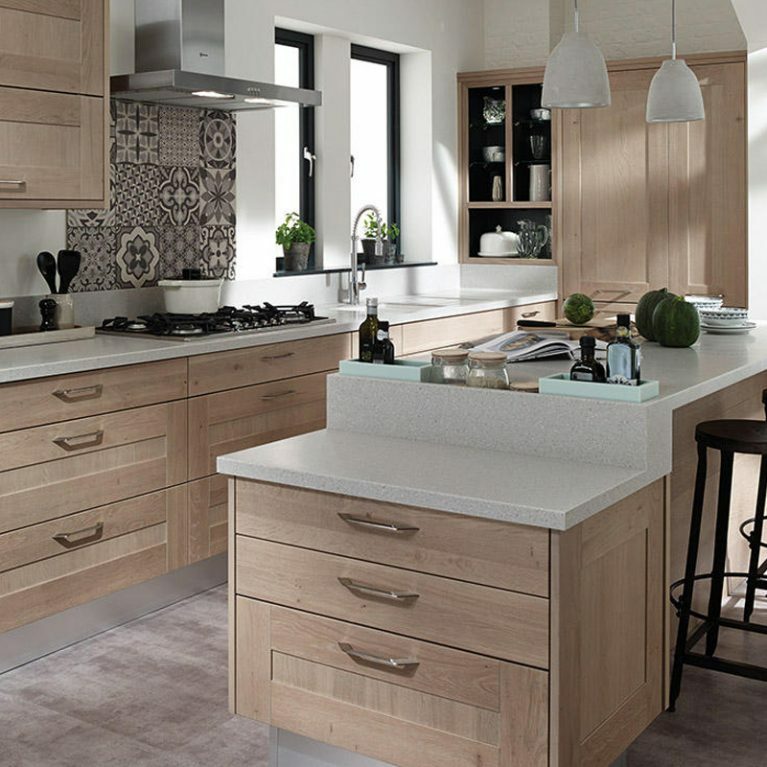 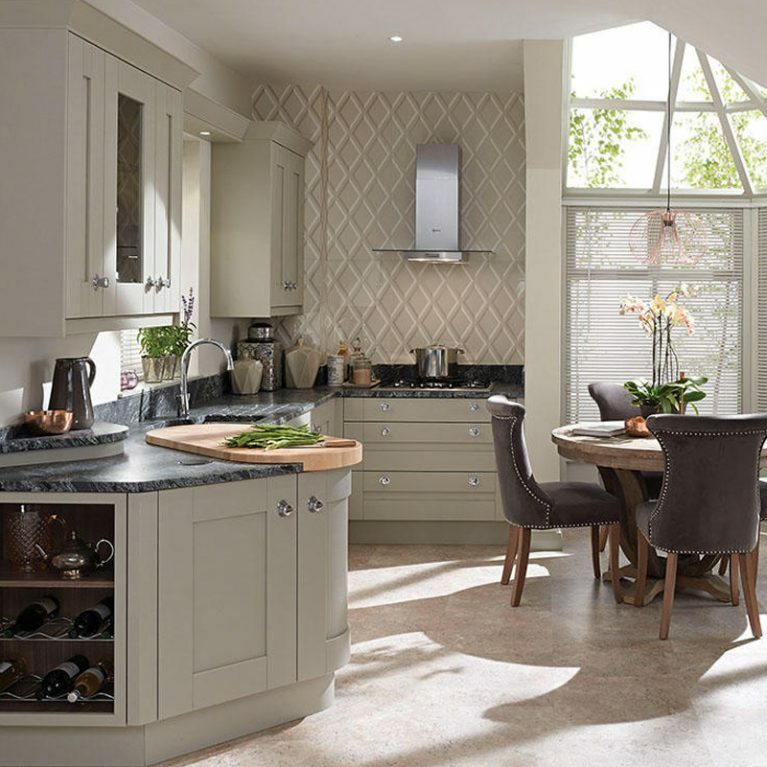 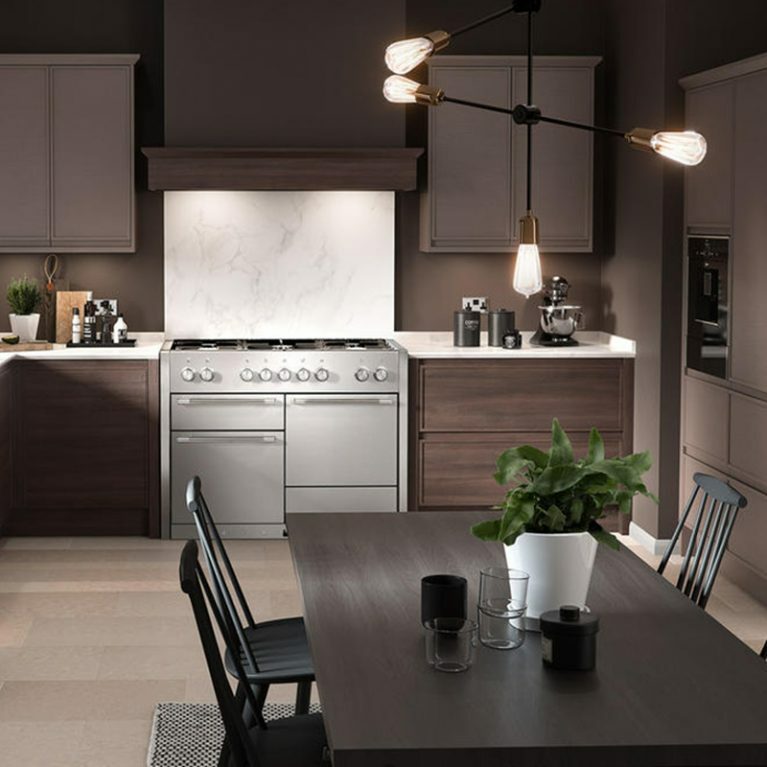 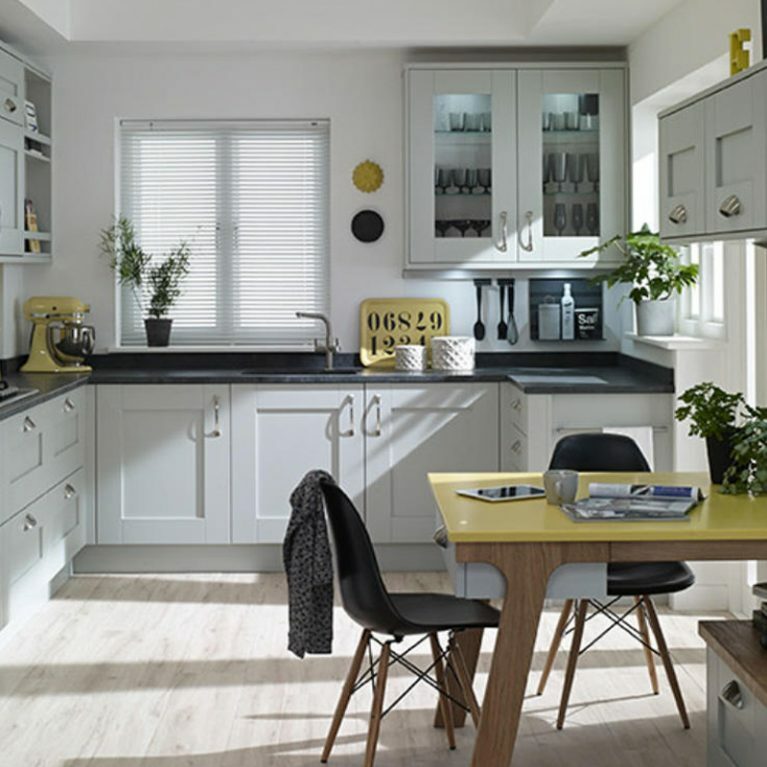 The Broadoak is one of the most popular kitchen ranges available at Number One Kitchens, with the Broadoak Rye coming out on top thanks to its impeccable versatility and truly gorgeous finish. 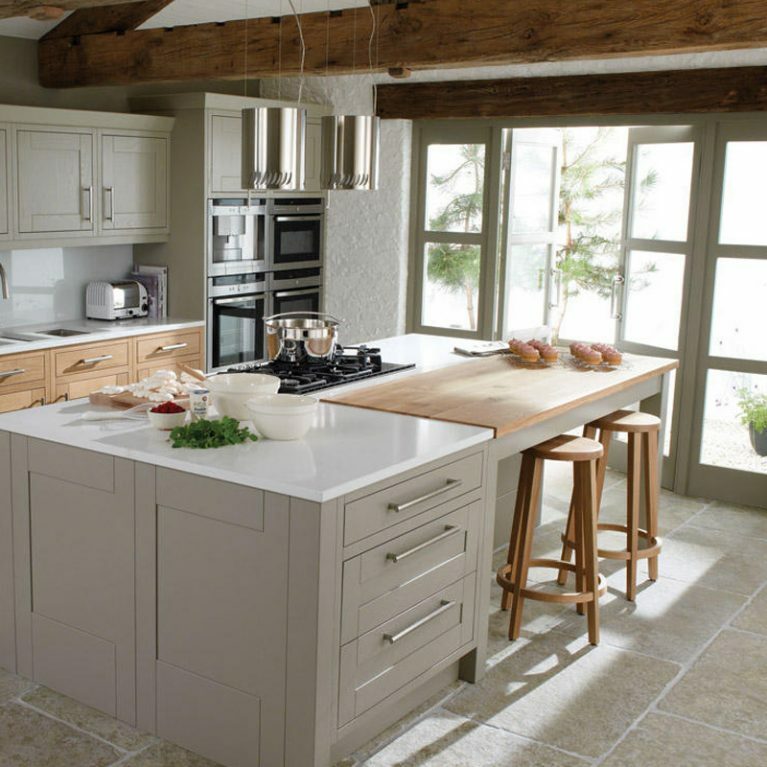 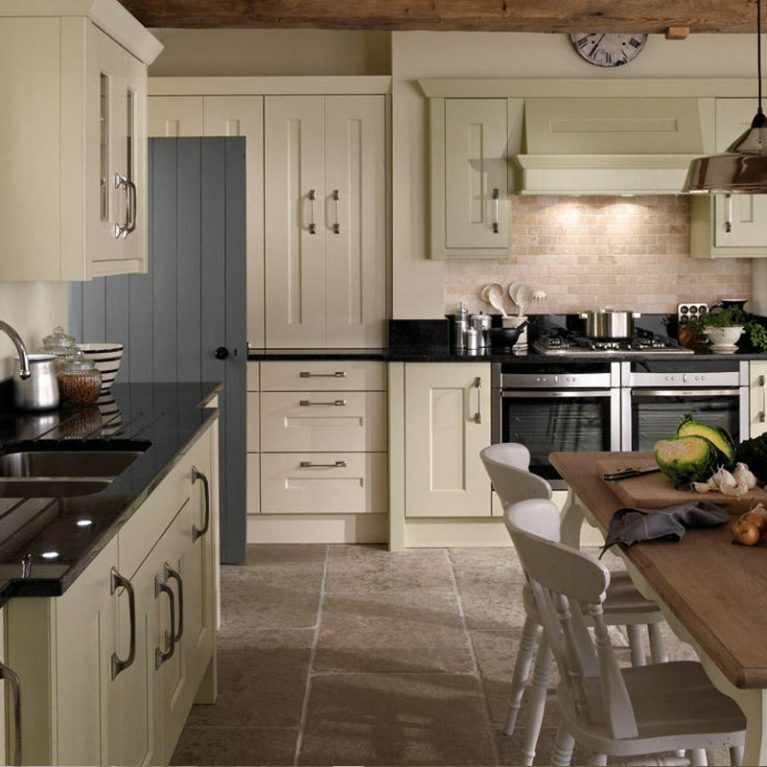 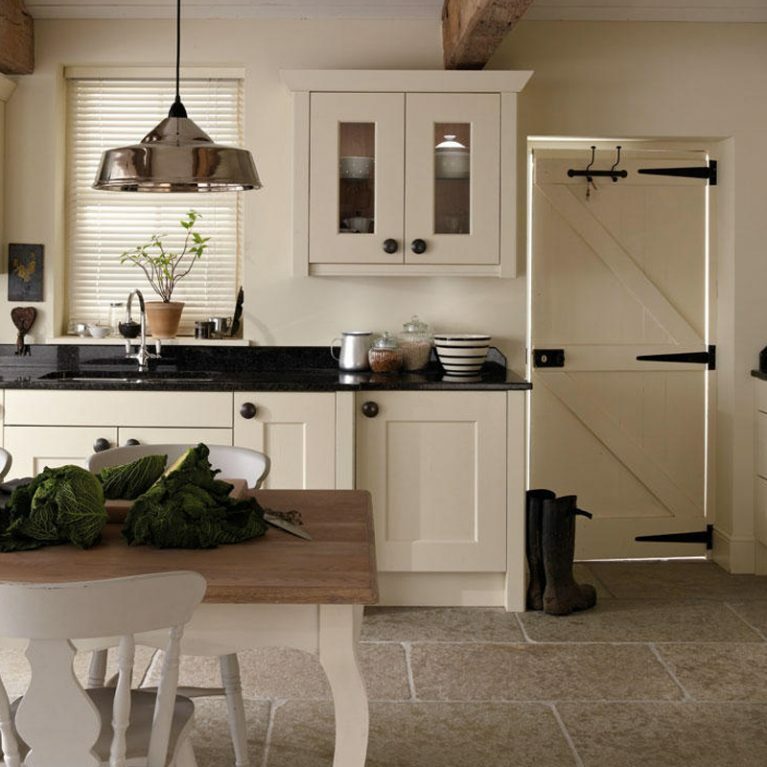 Rye is a beautiful light-washed timber finish for the Broadoak kitchen. 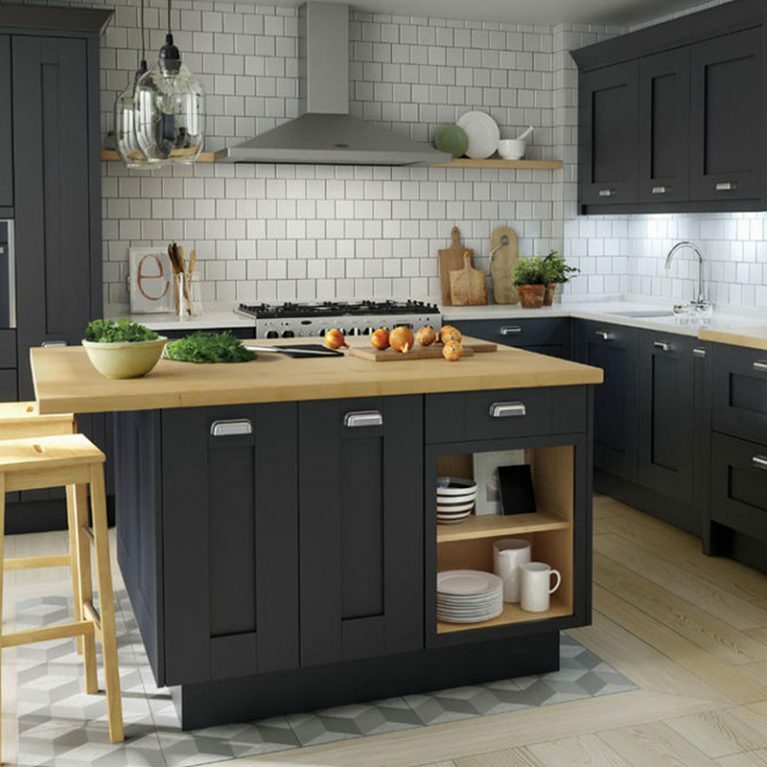 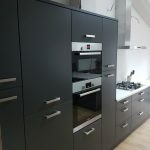 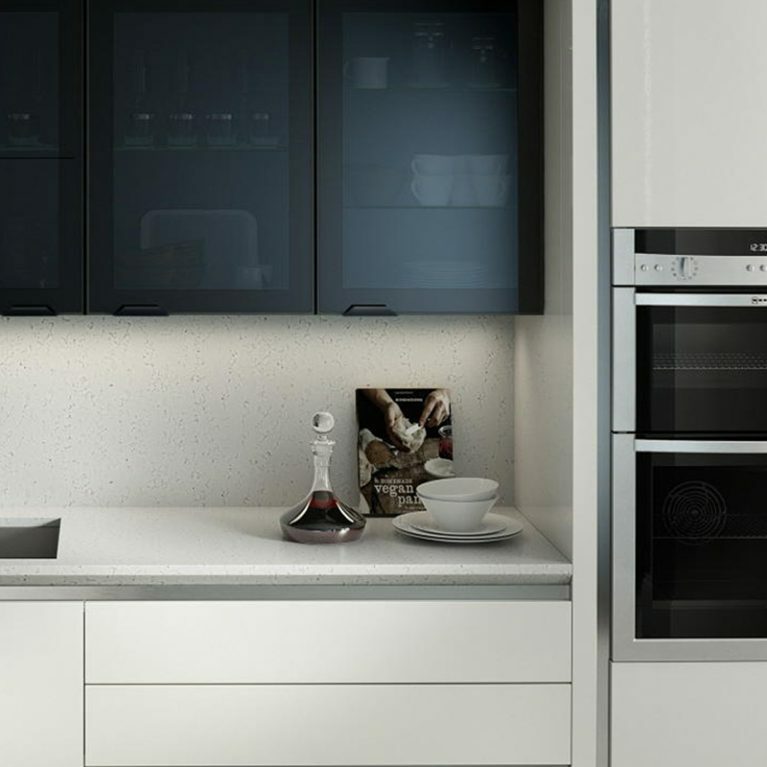 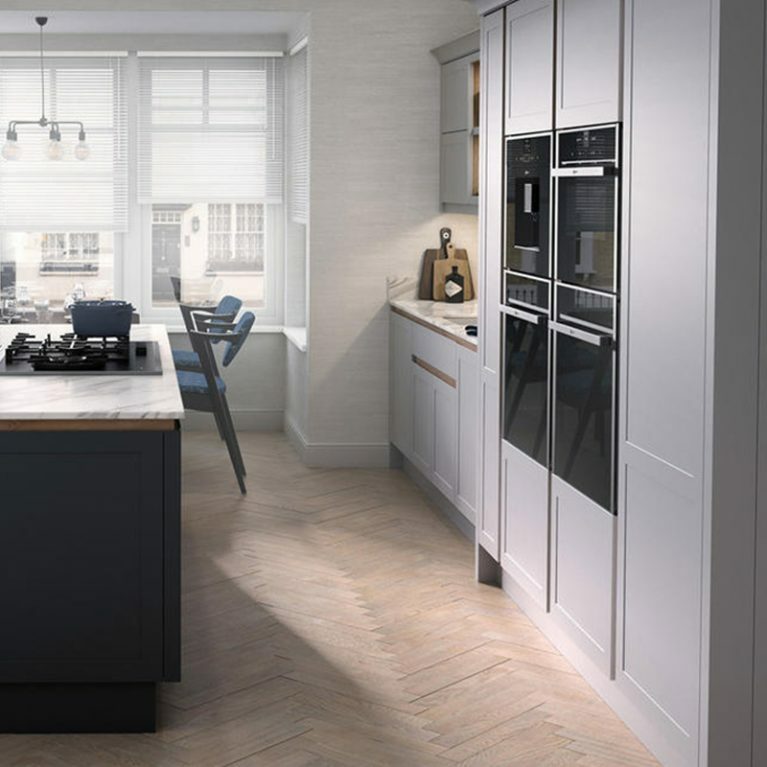 Each of the plentiful cupboards are finished with a chrome handle with black detailing, offering a cool and contemporary twist on your classic Broadoak Rye kitchen. 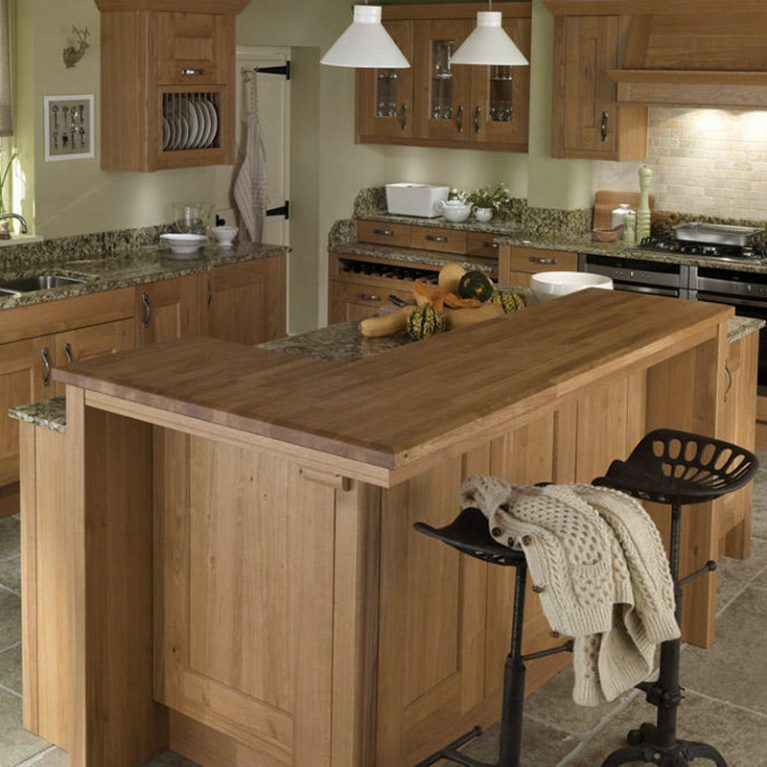 The centrepiece of the Broadoak Rye contemporary real wood kitchen, however, is the incredible island accompanied with free-standing dresser. 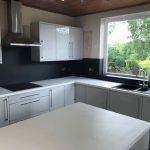 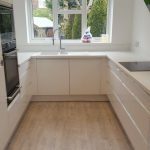 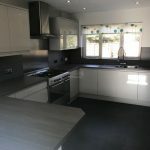 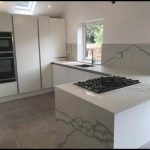 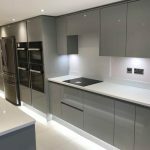 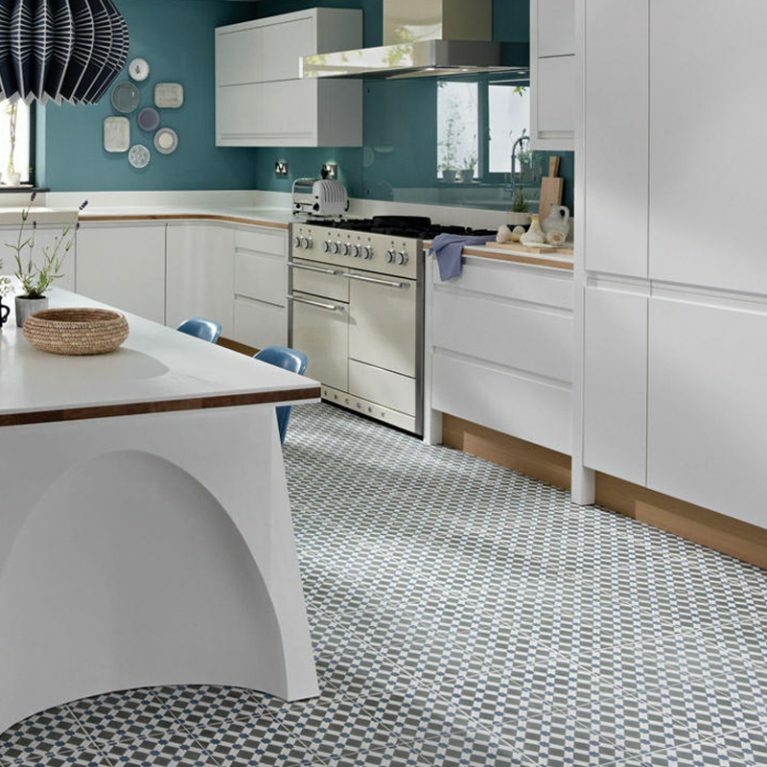 Not only do they create an area of interest within your kitchen space, but they offer a versatile and practical work surface that is just perfect for food preparation and entertaining too. 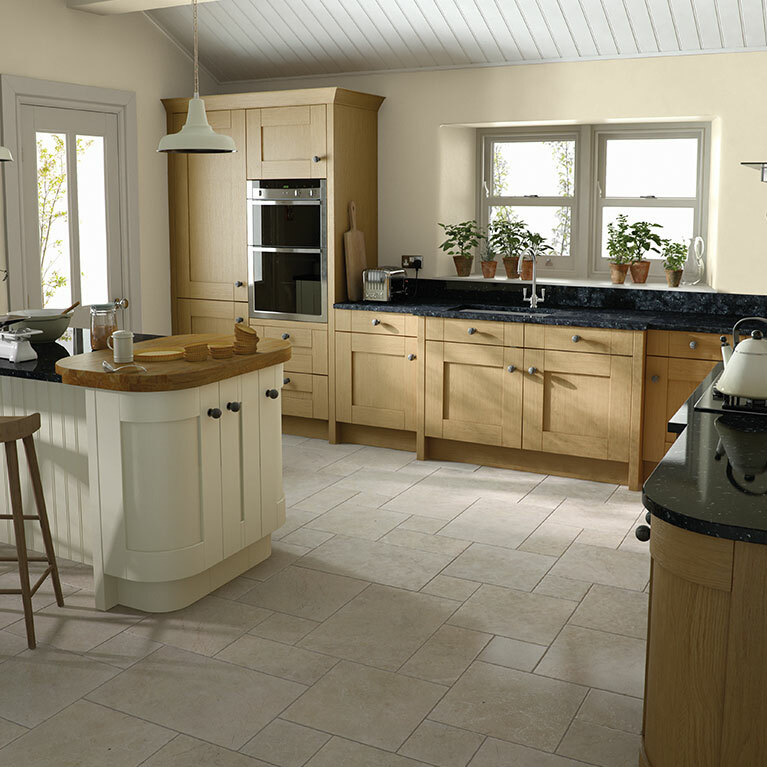 Your Broadoak Rye kitchen is available in 4 different colour finishes, each bringing a completely different look and feel to your kitchen. 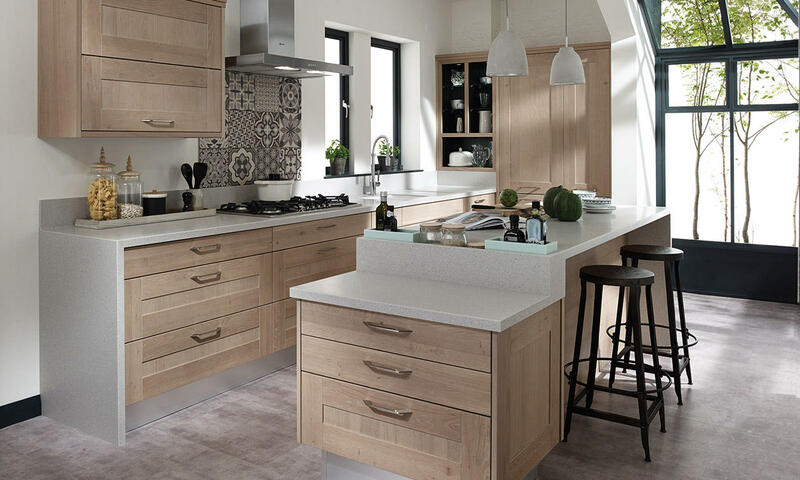 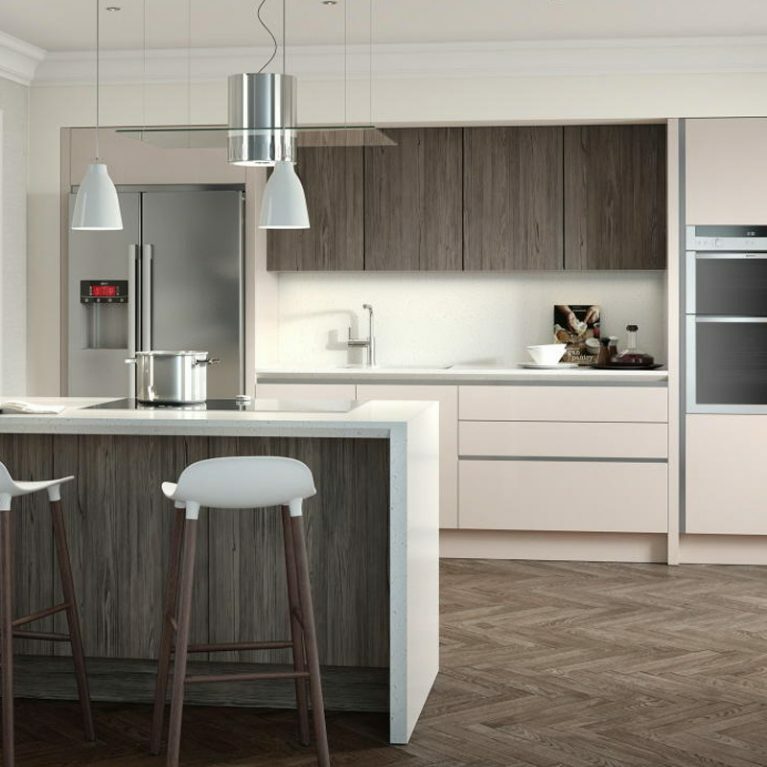 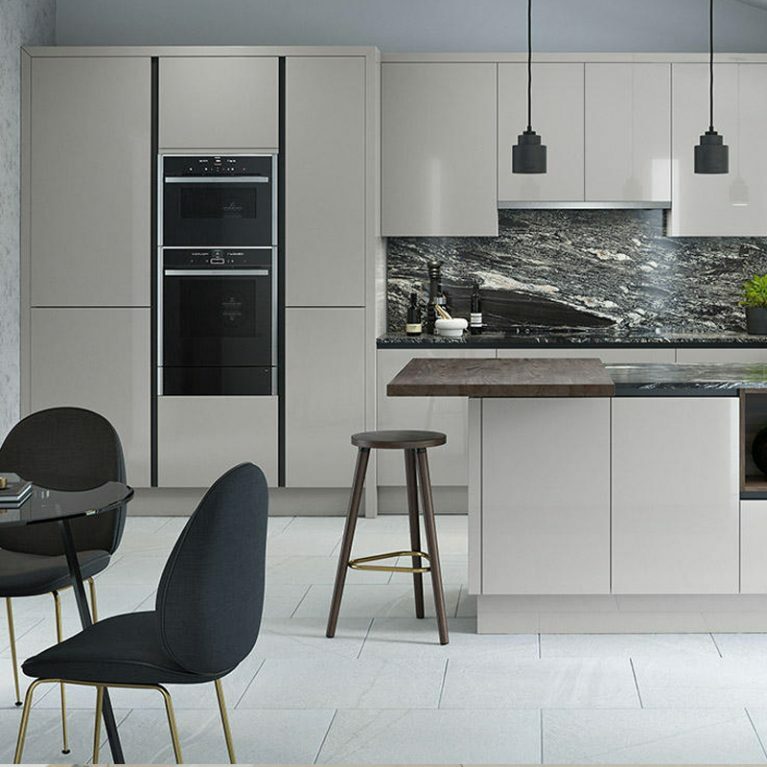 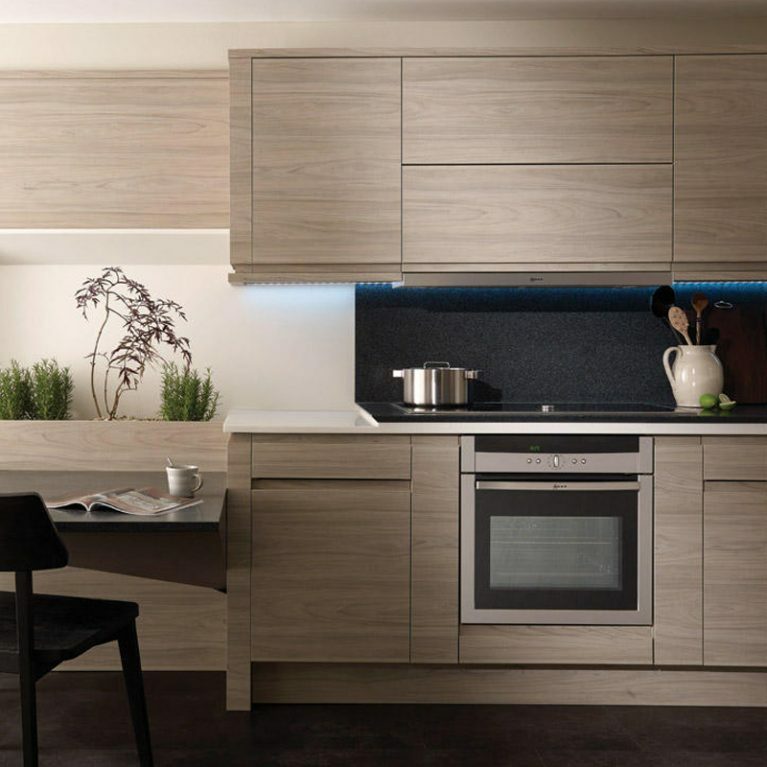 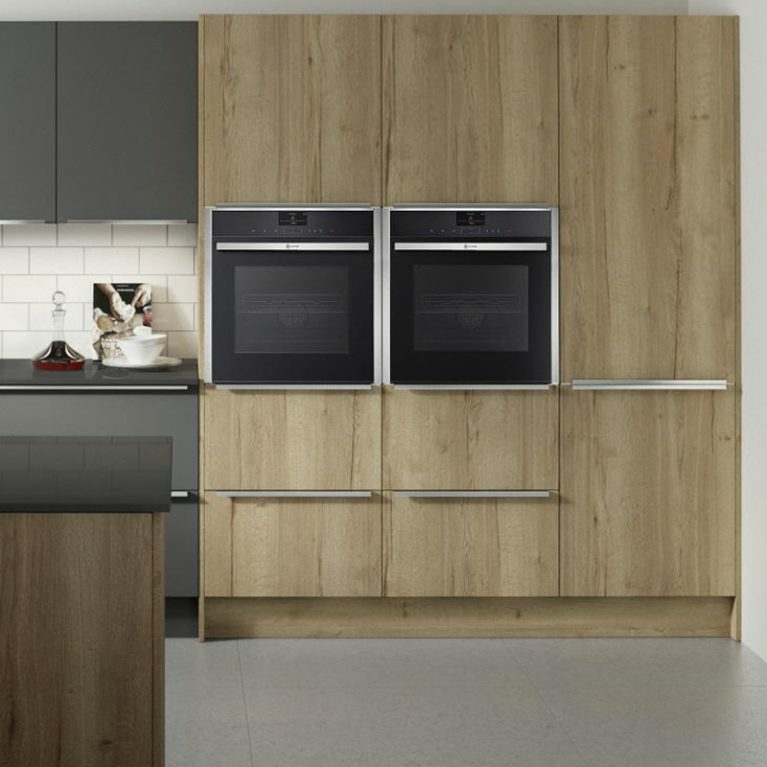 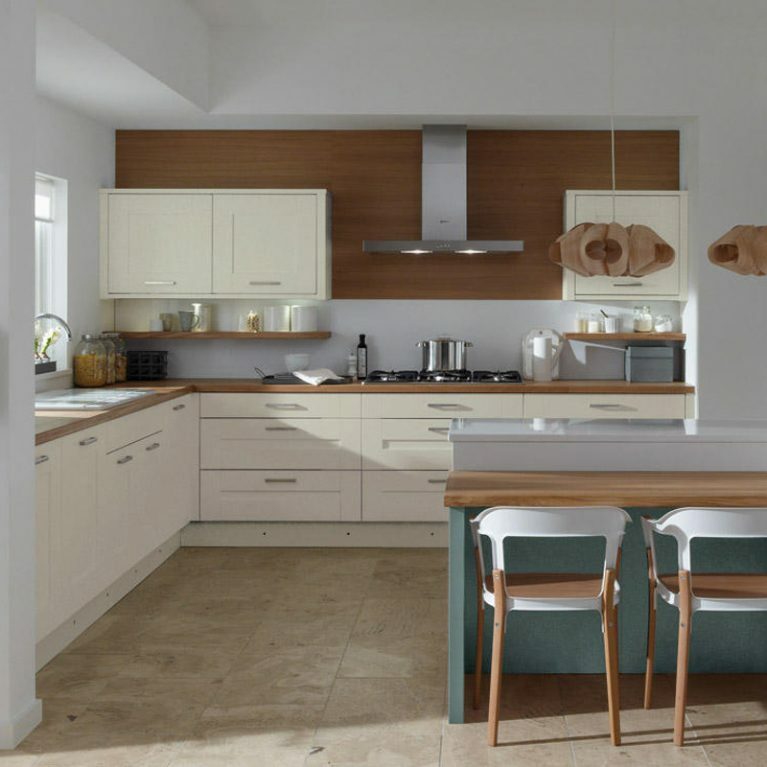 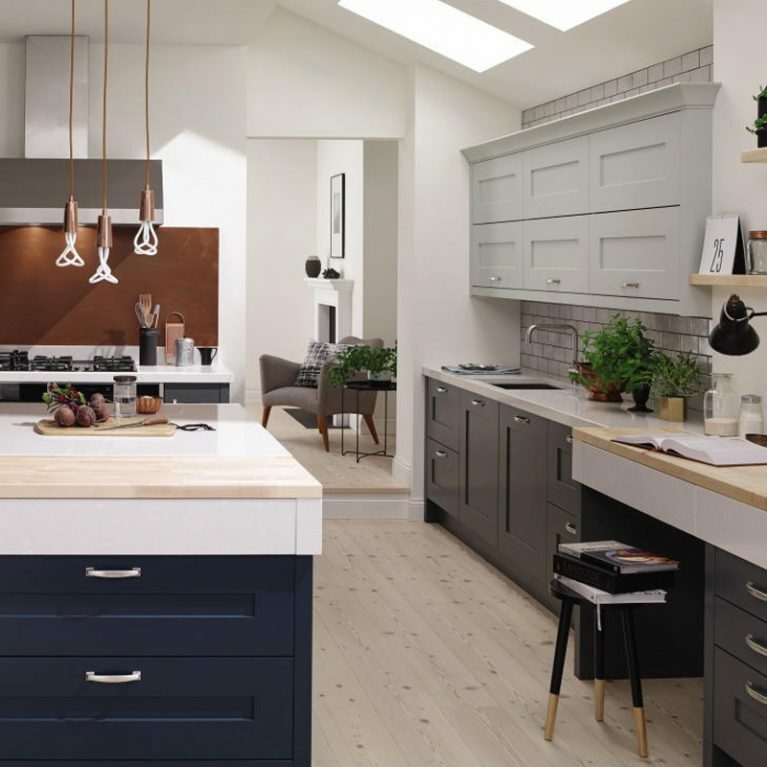 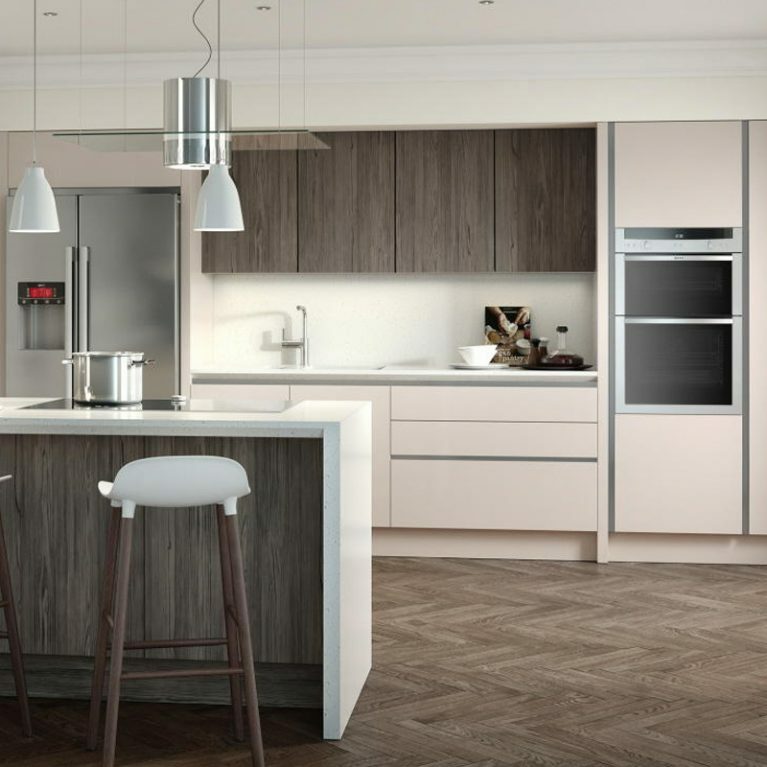 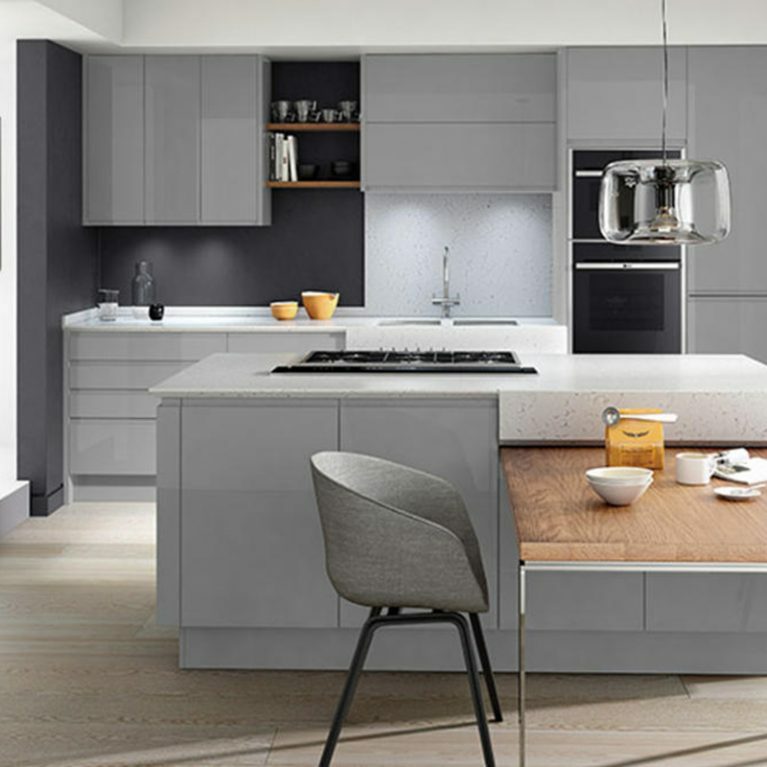 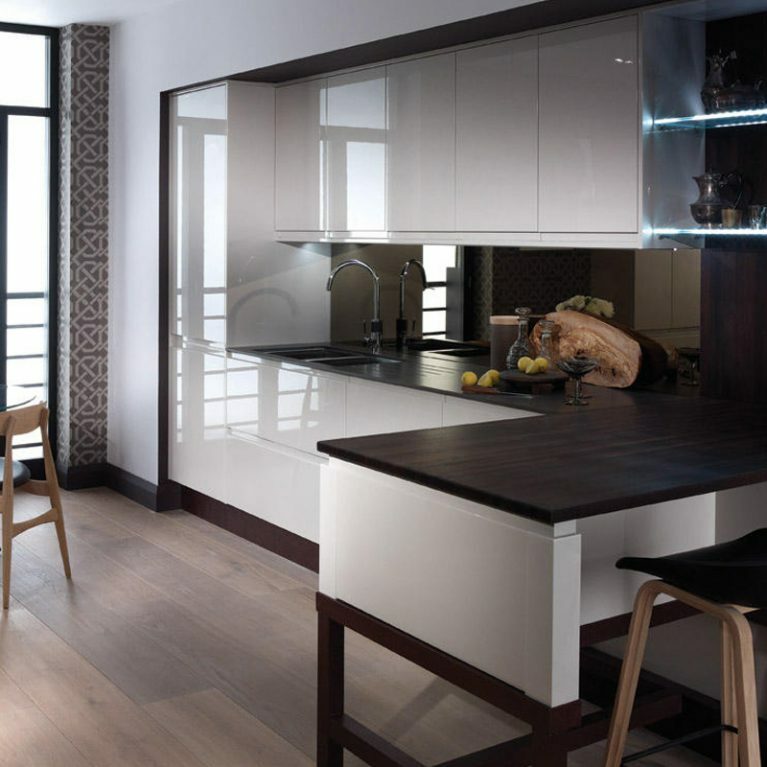 Regardless of what your personal style and taste is, you’ll be able to find the fit that meets your needs with the Broadoak Rye contemporary real wood kitchen. 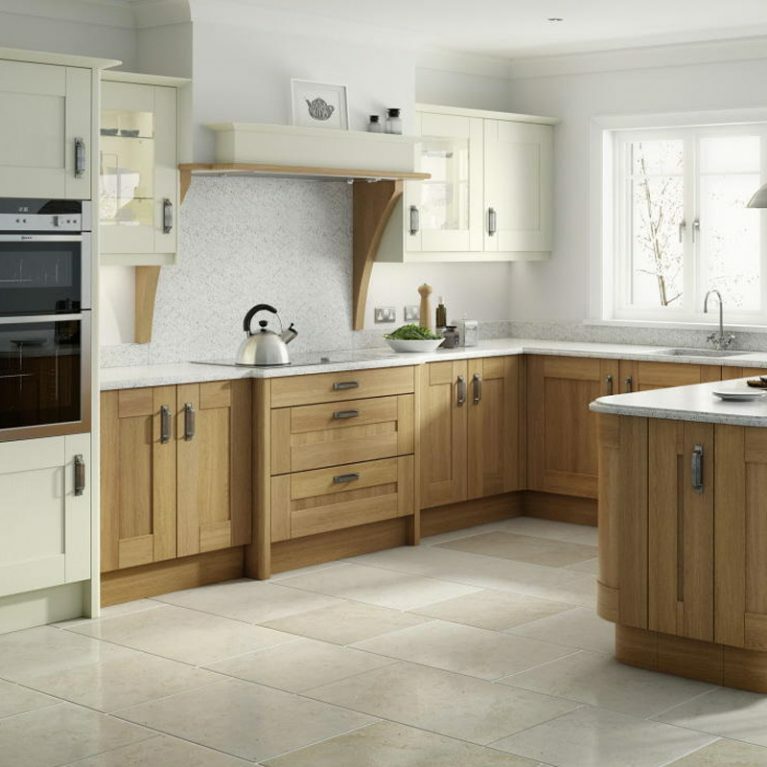 The curved chrome faucet attachment and sunken sink are are built into the Broadoak Rye, offering a seamless finish which adds to the classy and contemporary style of this wonderful real wood kitchen. 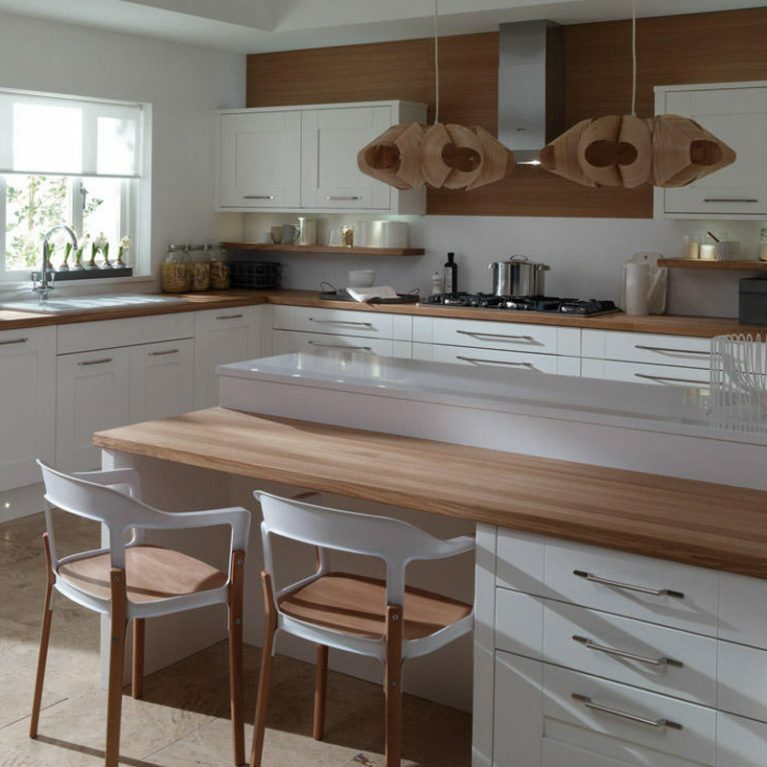 The wooden doors promise to stand the test of time, and the gorgeous island can be accessorised with stools for a functional breakfast bar area. 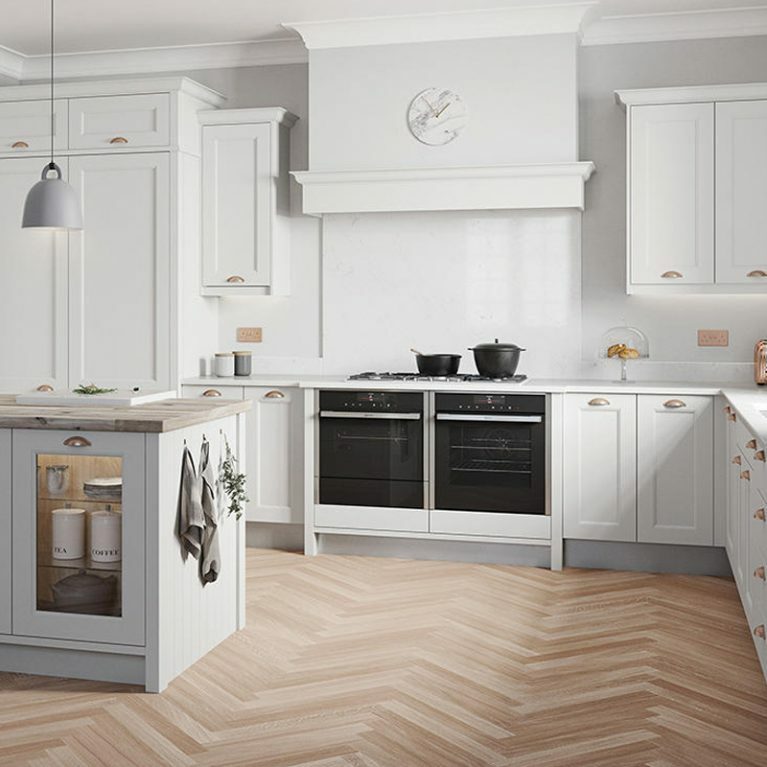 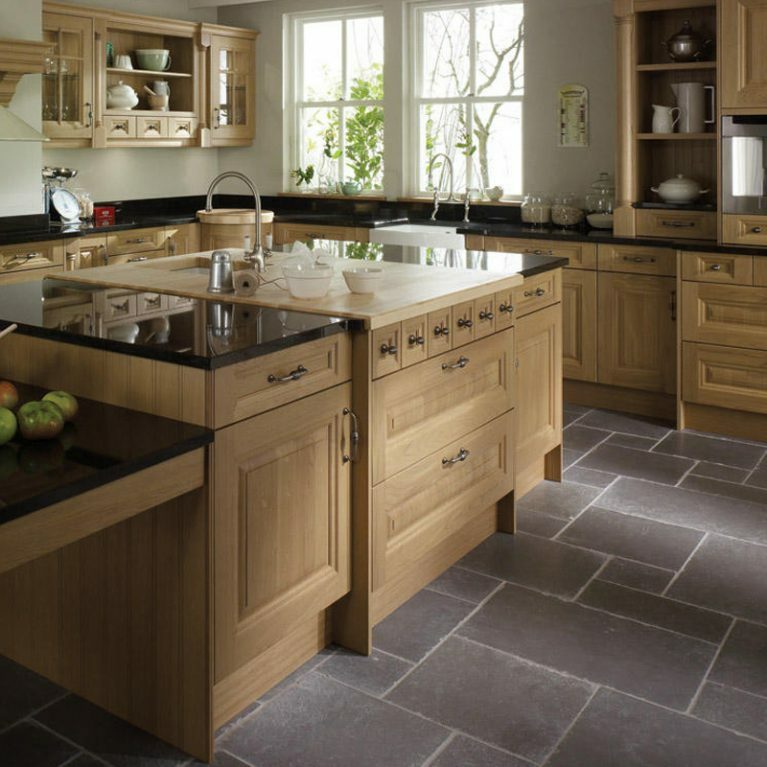 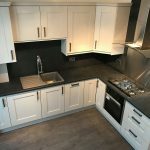 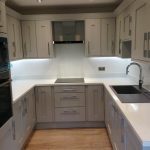 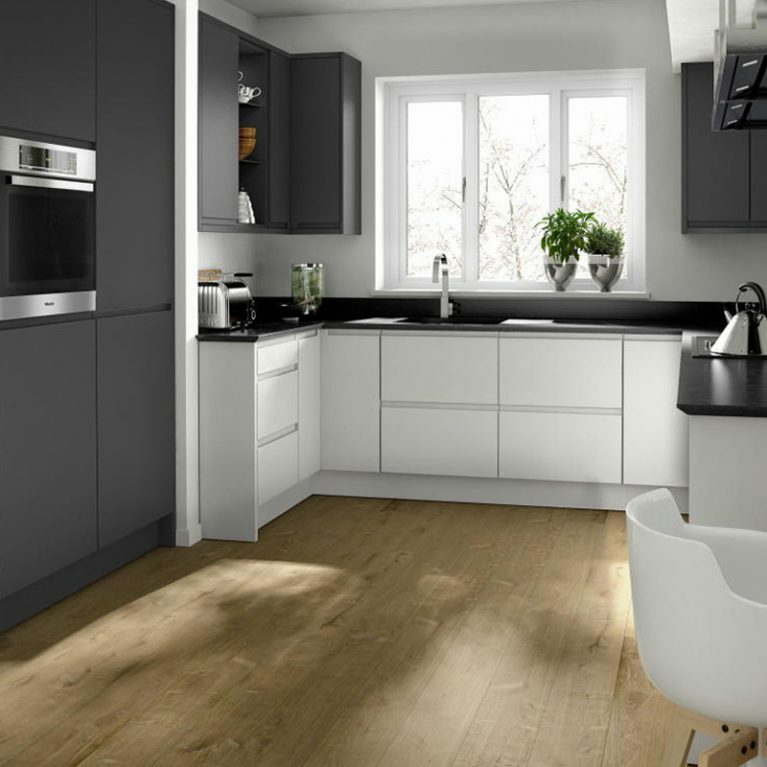 To discuss how you can select the Broadoak Rye for your dream home and get a quote for your personalised Broadoak kitchen simply call Number One Kitchens on 01706 640 395. 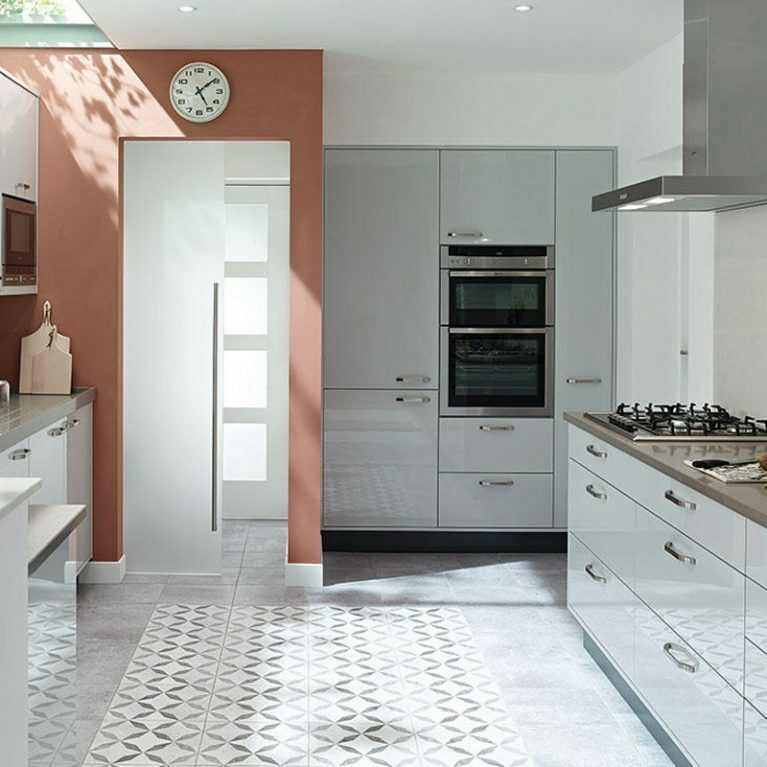 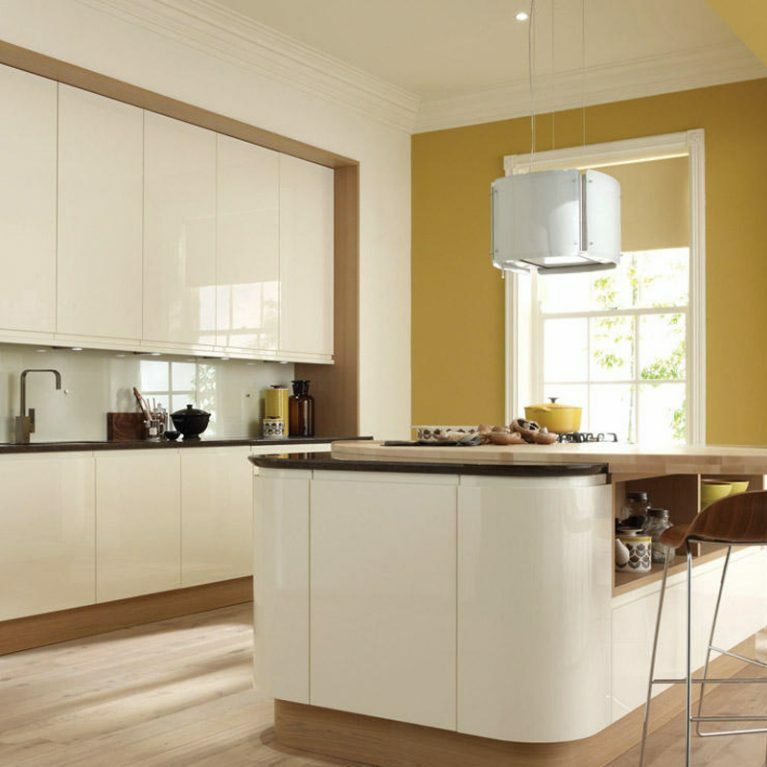 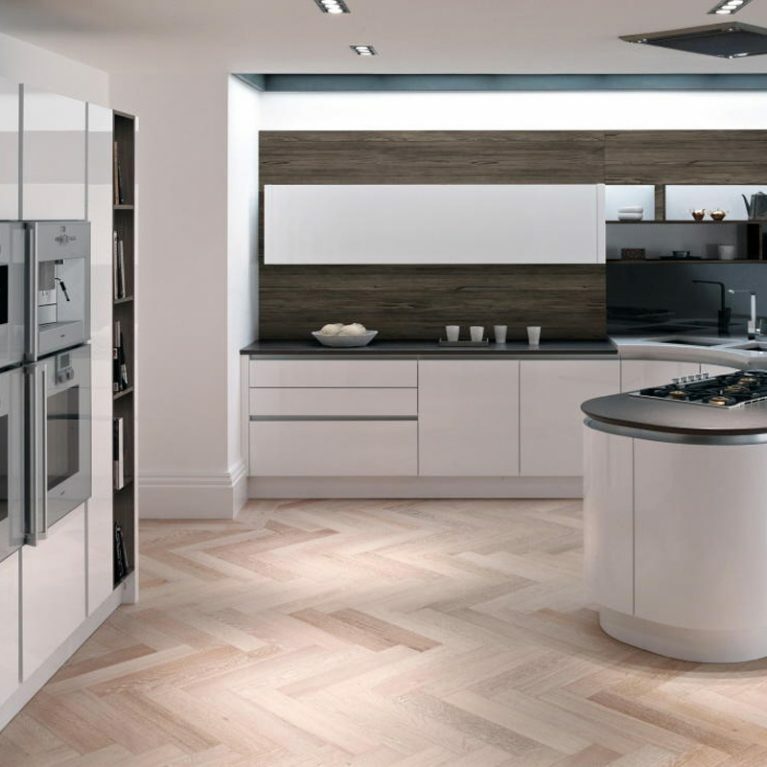 We’ll be able to help you design your dream kitchen space and fit it too. 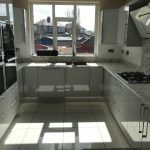 Don’t forget about our price match promise too. 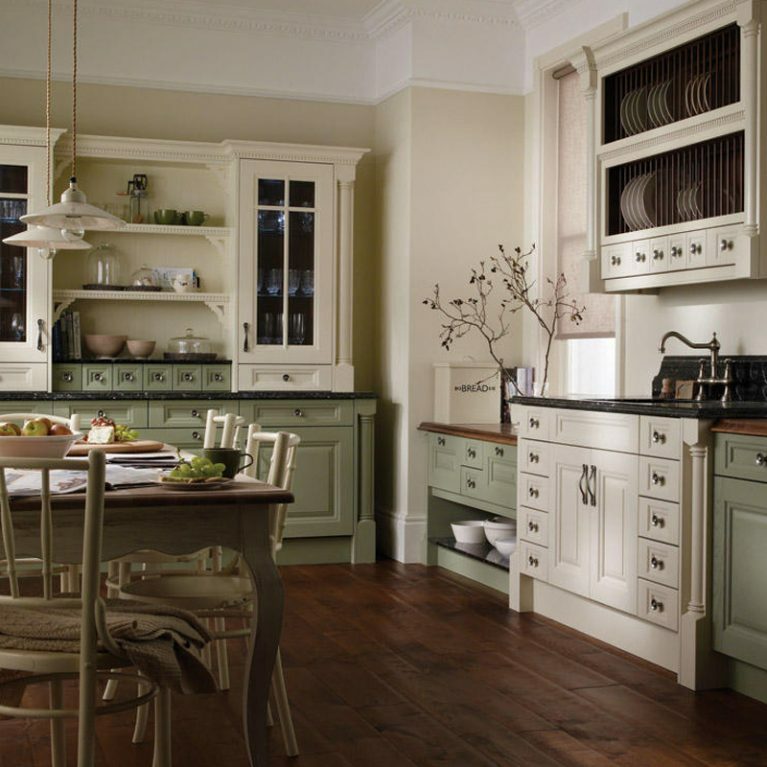 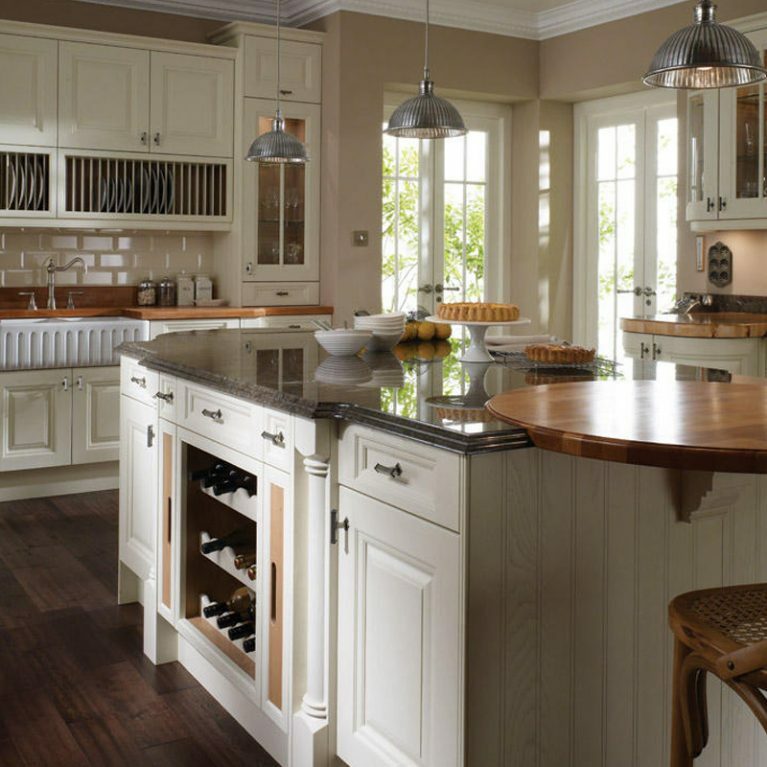 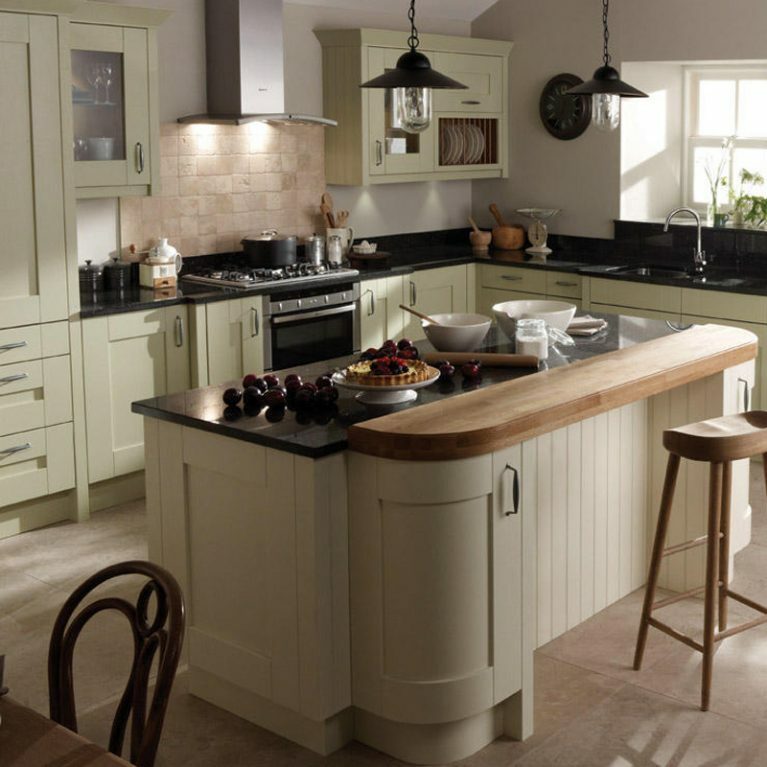 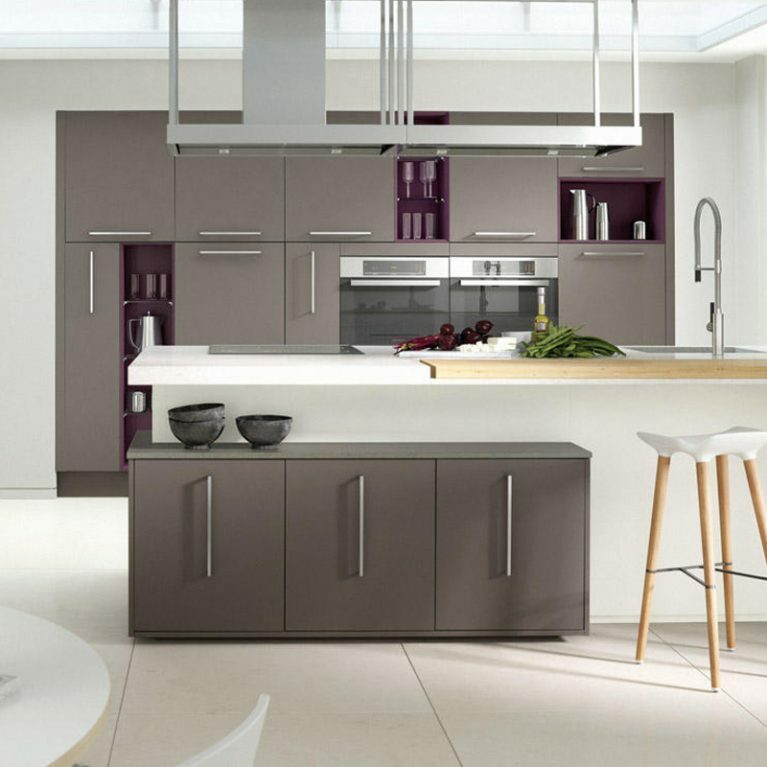 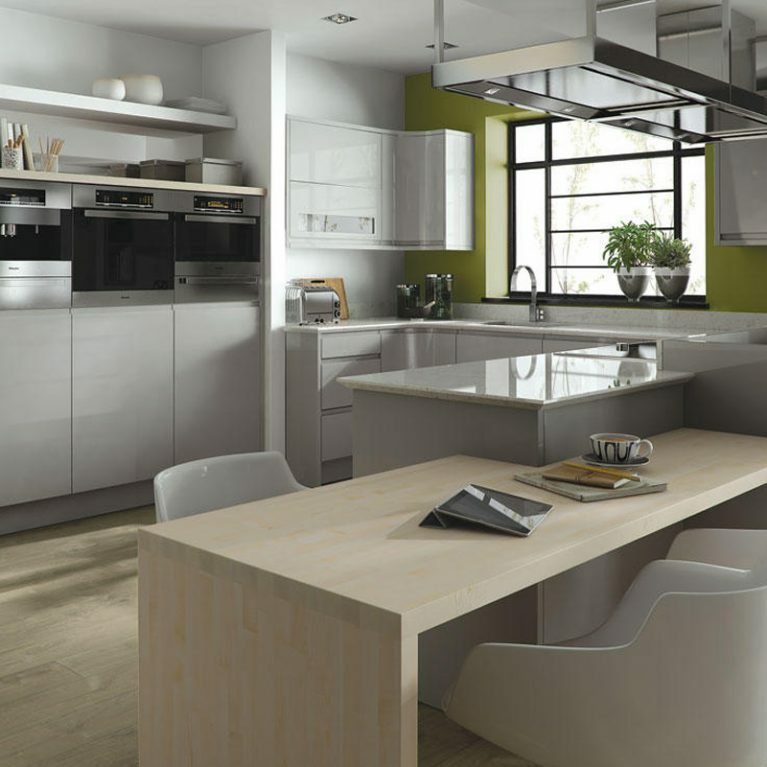 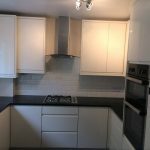 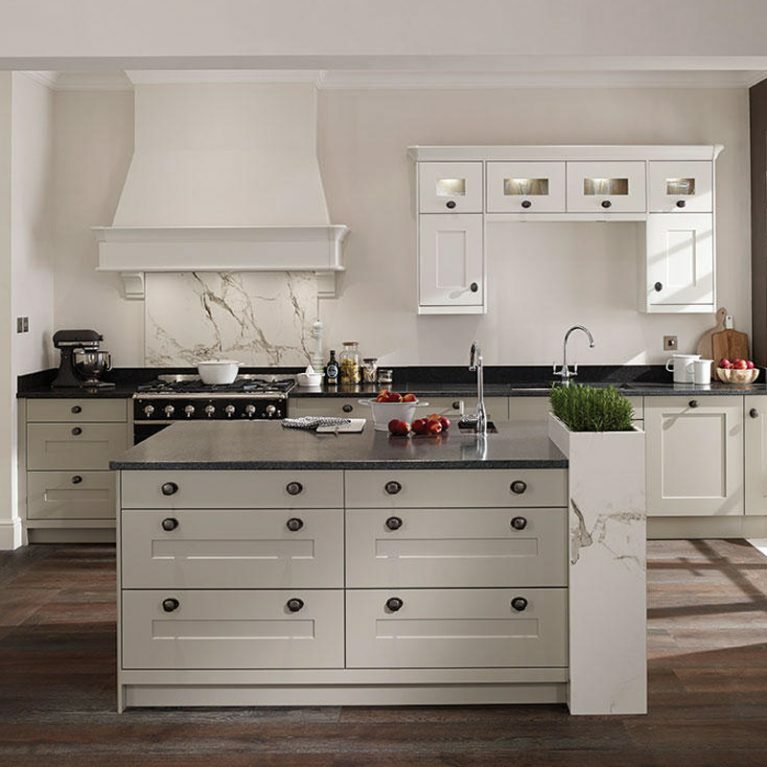 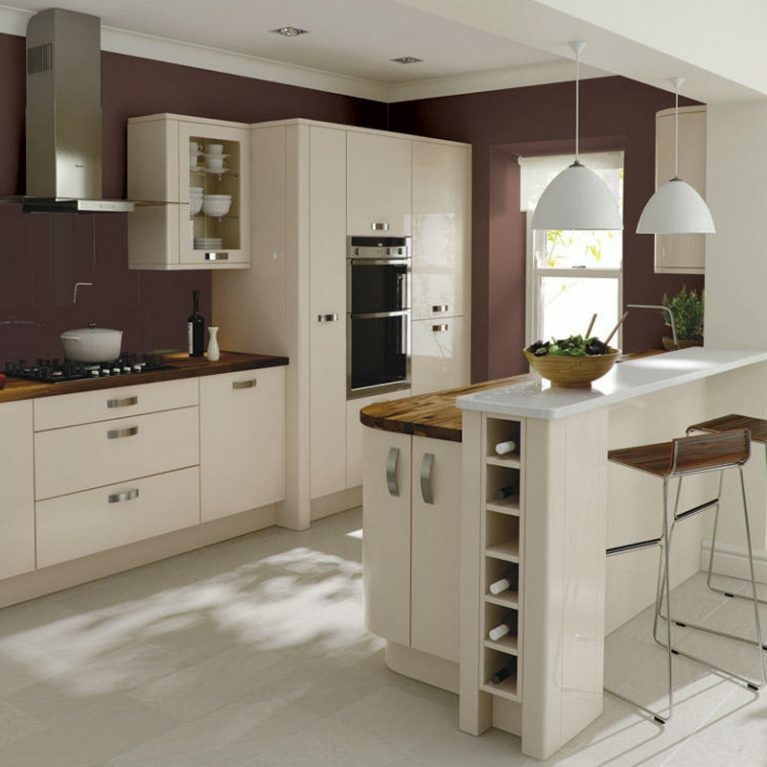 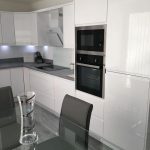 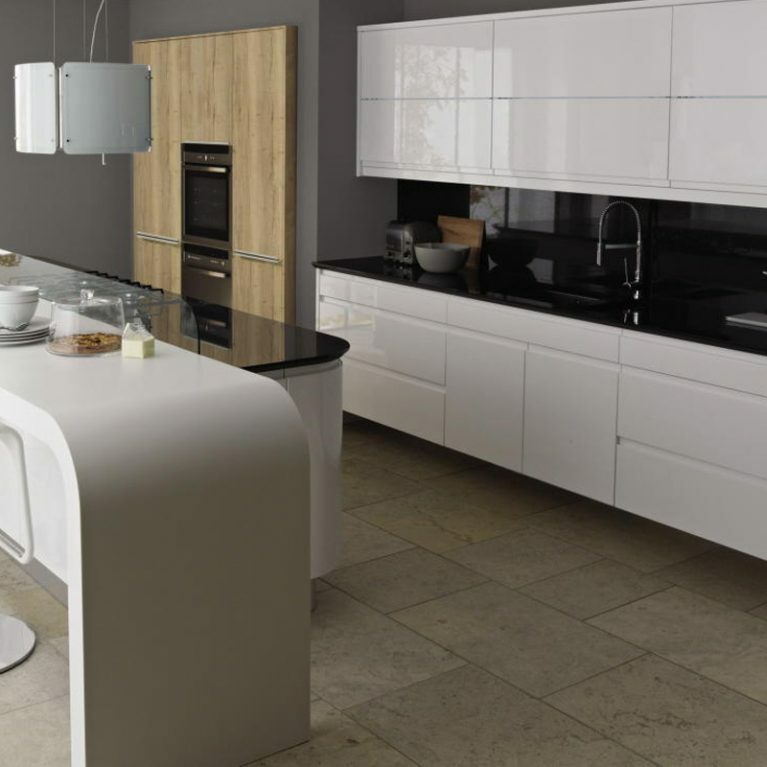 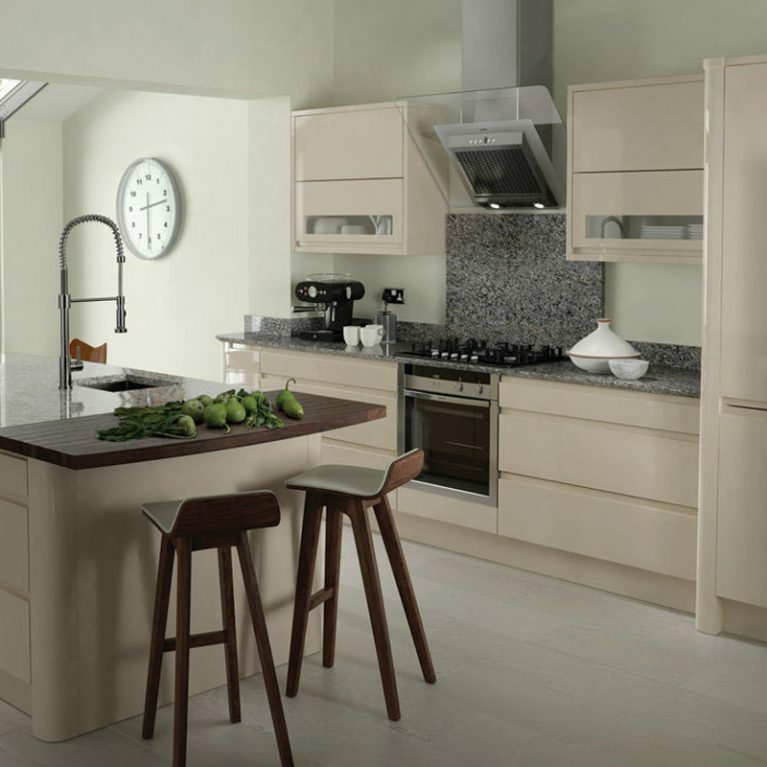 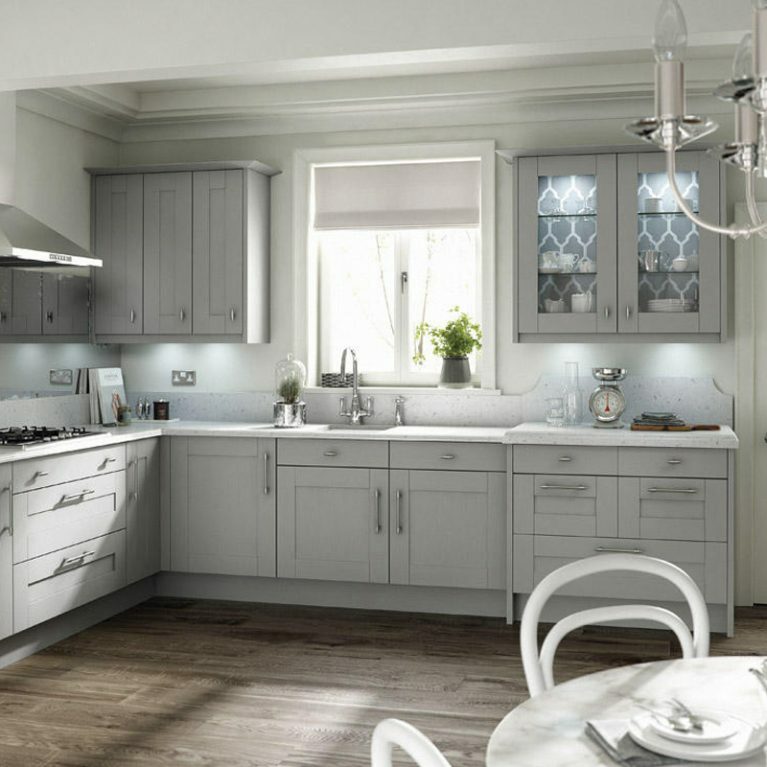 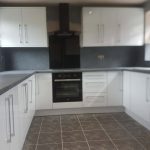 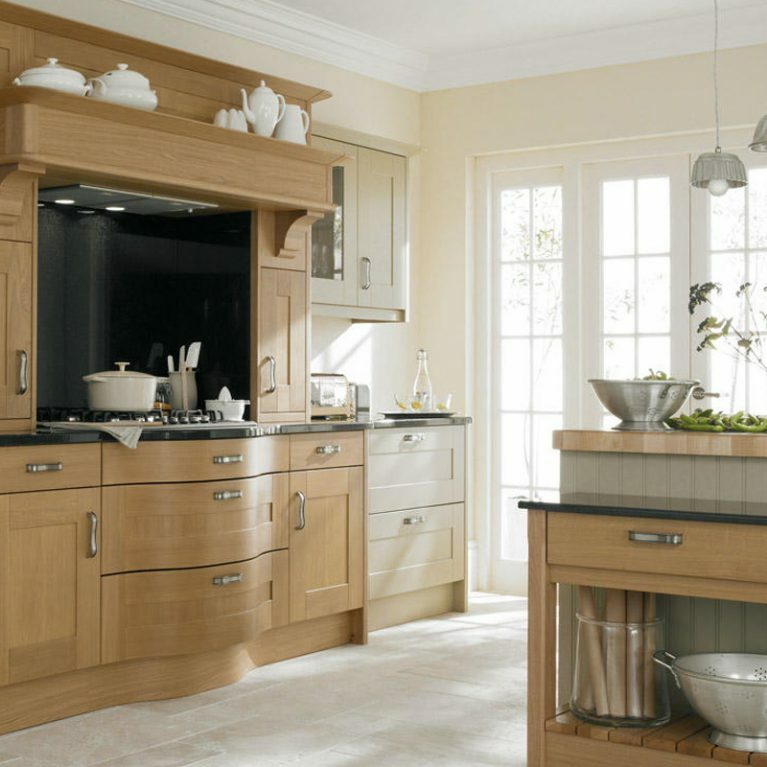 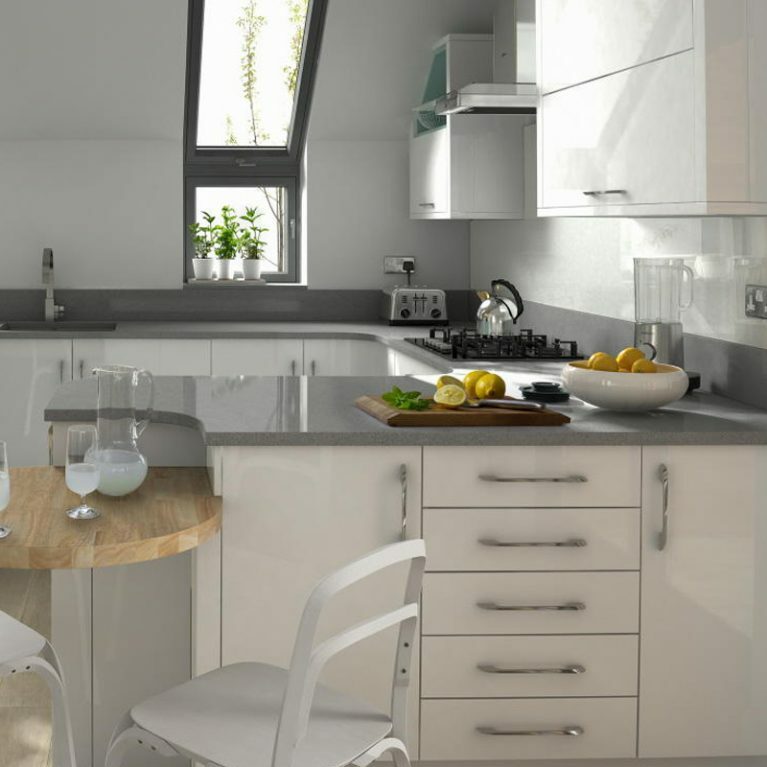 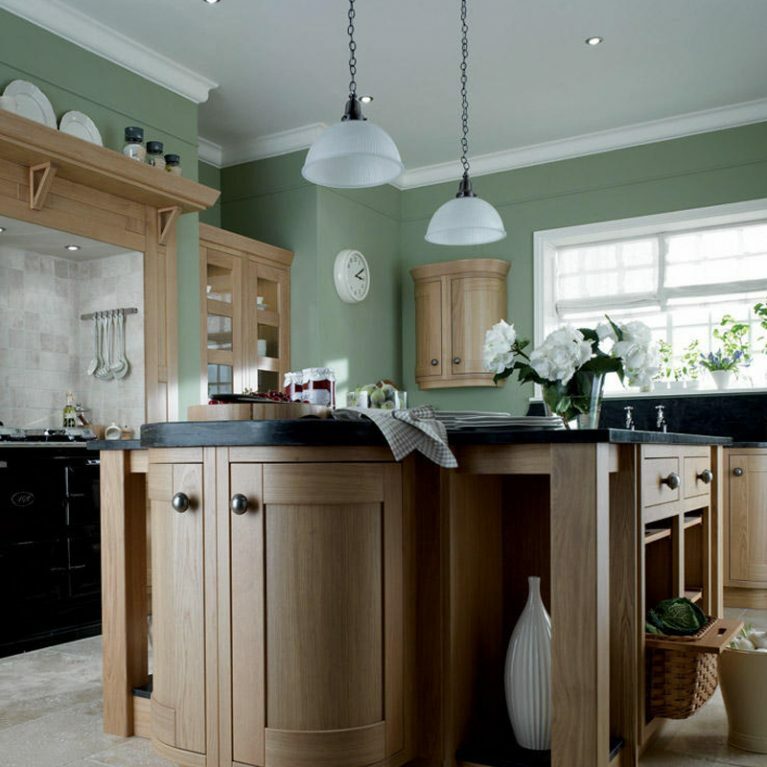 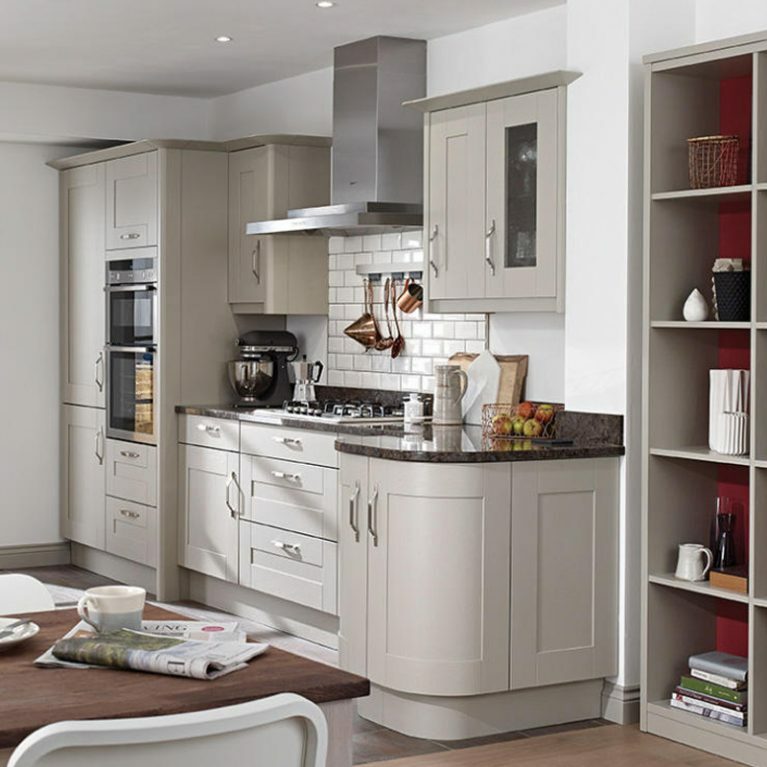 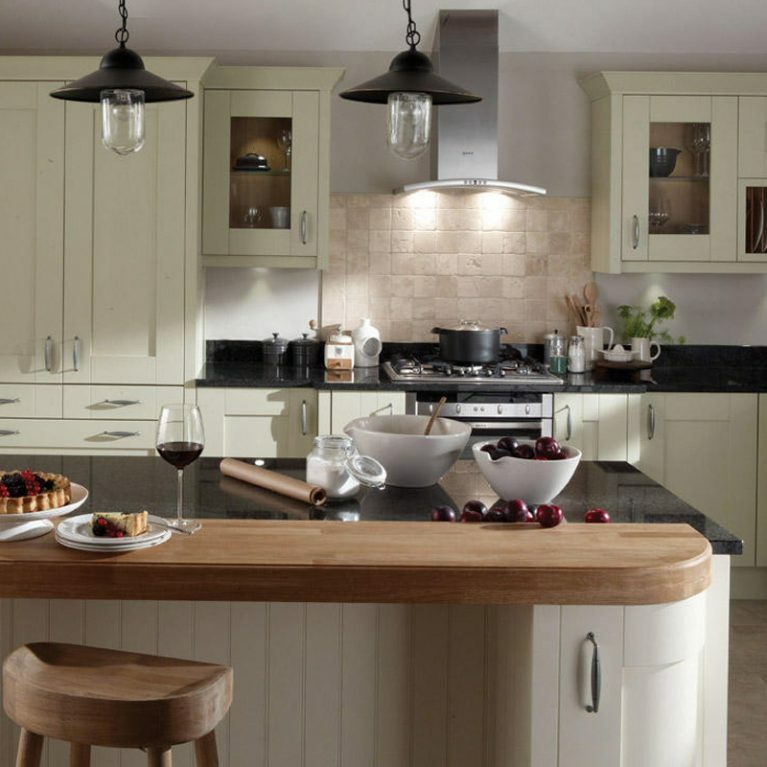 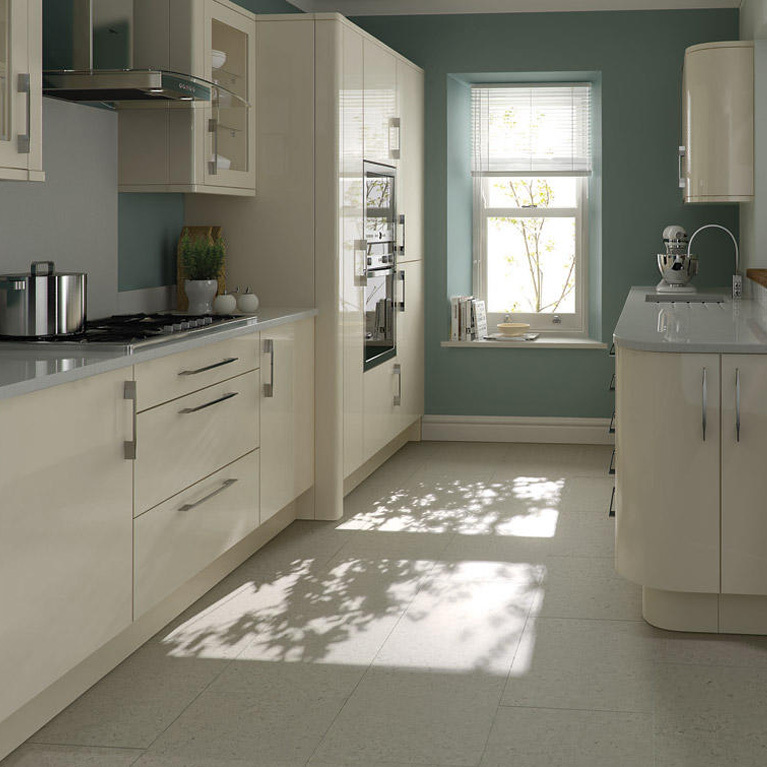 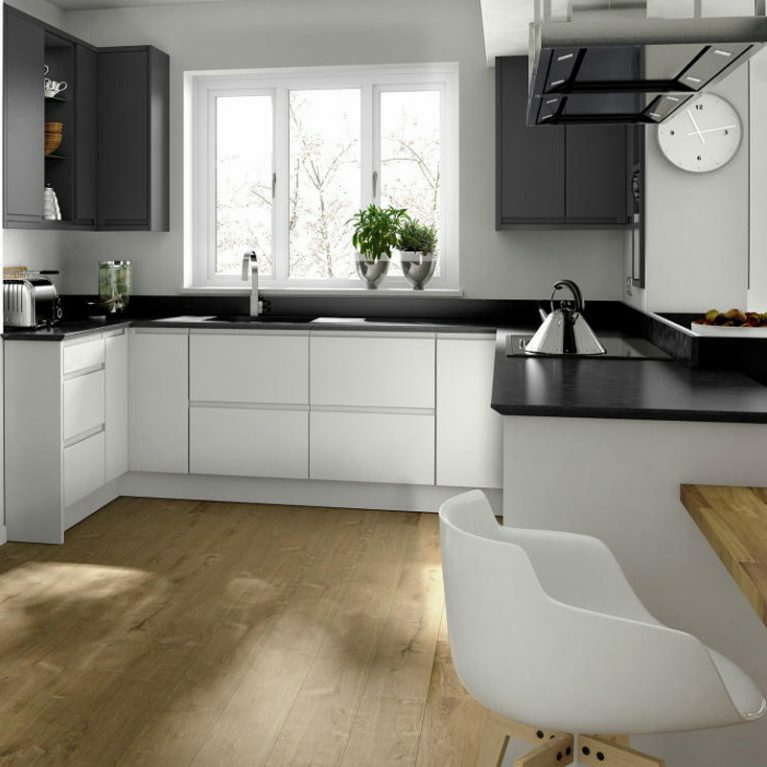 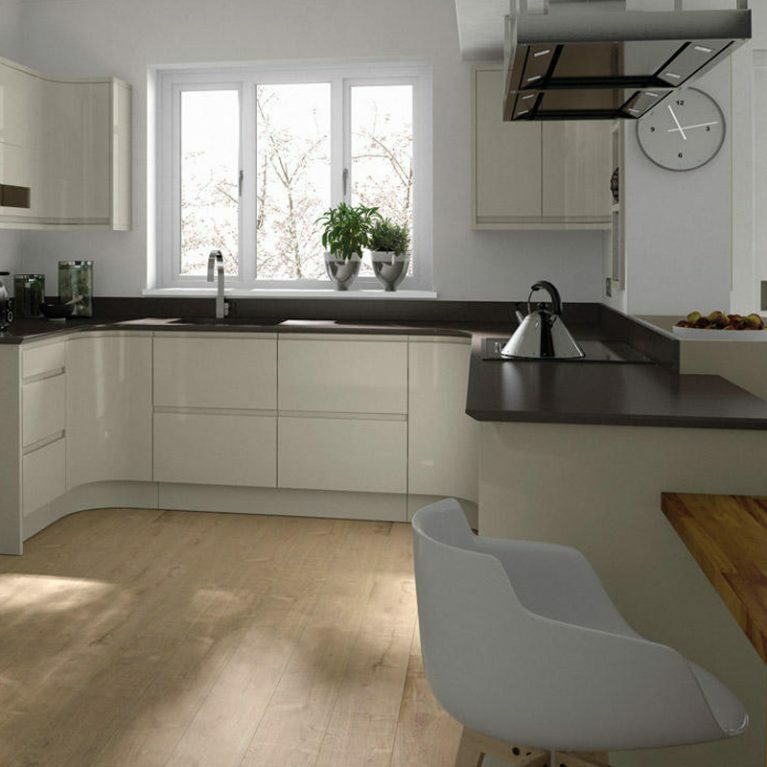 You won’t find any of our kitchens cheaper online, and if you do then we’ll match the price. 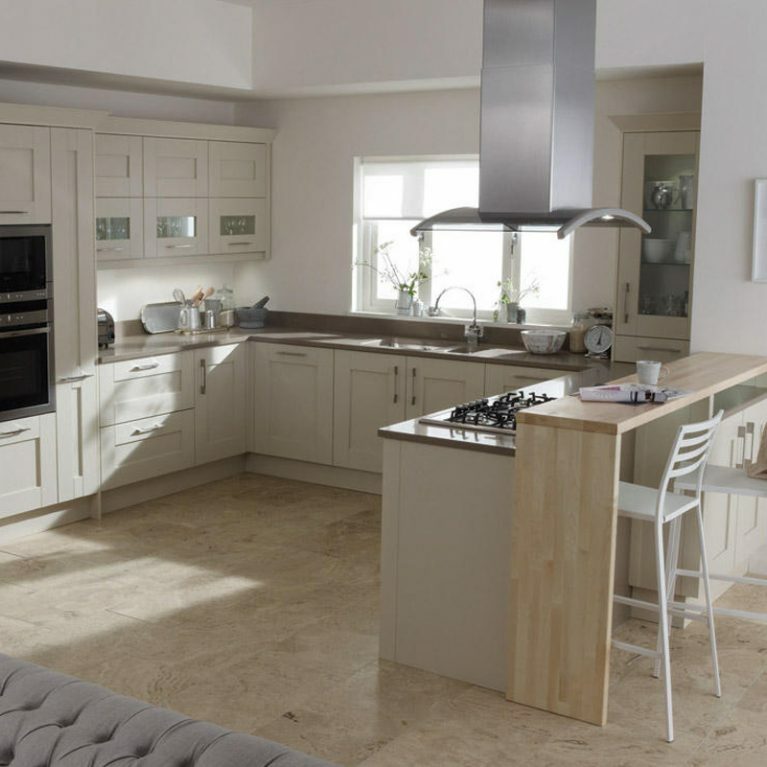 That’s why we’re the premium kitchen supplier in Manchester.